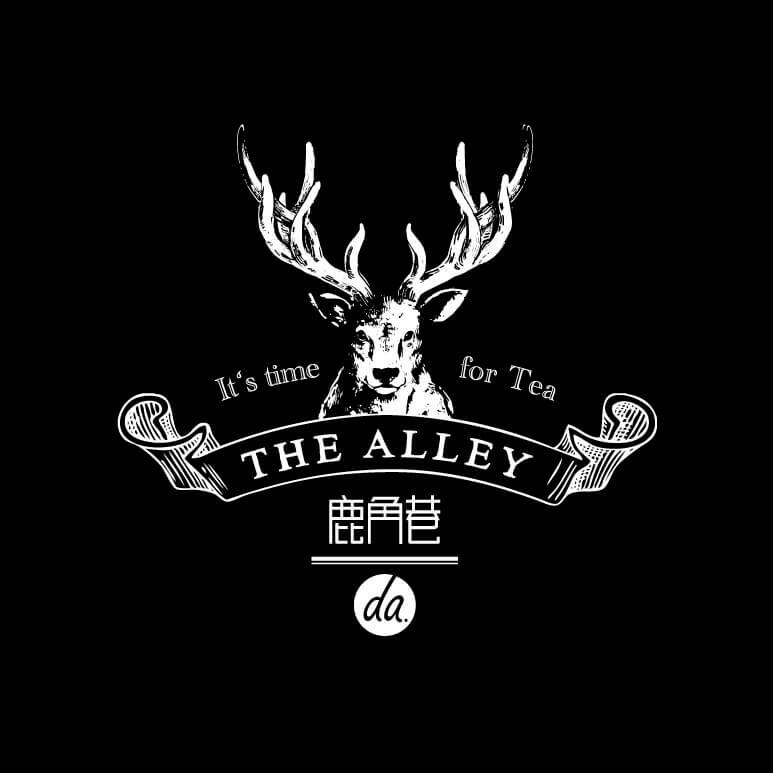 THE ALLEY is a tea stand chain from Taiwan that has branches across Asia including in Tokyo. 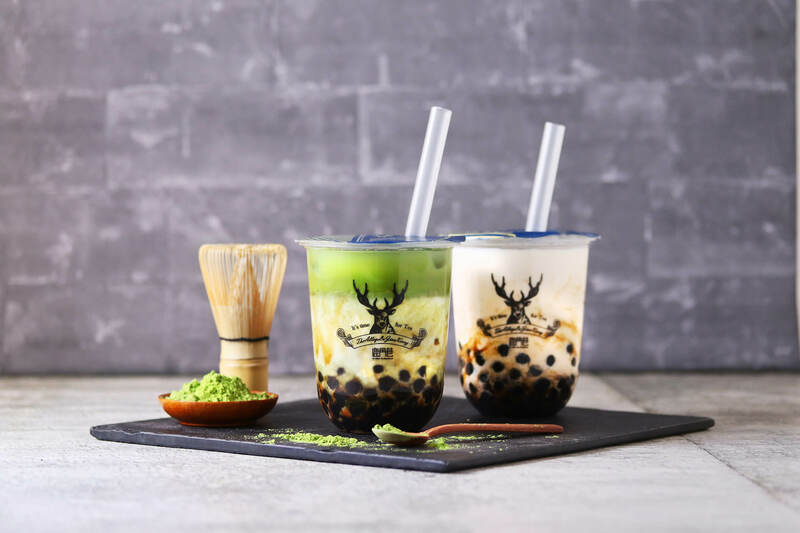 The company has announced that they are set to open their first ever branch in Tenjin, Fukuoka in Kyushu on April 11, 2019. THE ALLEY first arrived in Japan in July 2017 when a branch opened in Sanagi Shinjuku. The flagship store in Omotesando opened in the following month. Let’s take a look at some of the beverages we can look forward to at the new stand. Made with fruit Assam tea using only carefully selected tea leaves by THE ALLEY. 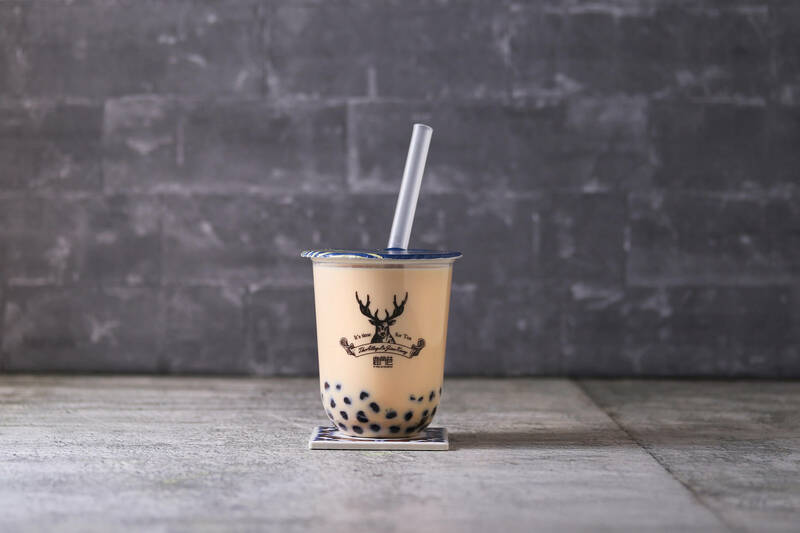 This drink packs a full-bodied bunch with a flavour like no other. 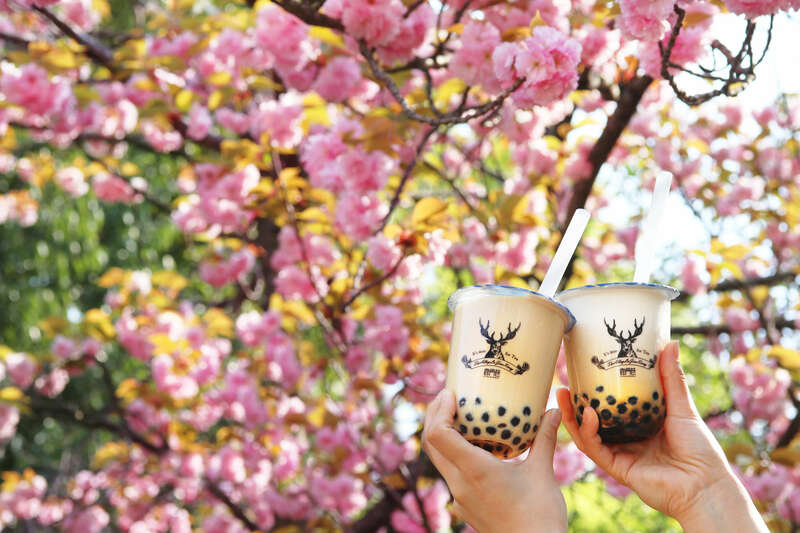 Original brown sugar bubble tea drinks made with brown sugar syrup sourced in Okinawa. They come in two flavours: the latte mixed with milk which has a milk taste, and the matcha latte with its soft and bitter deliciousness. 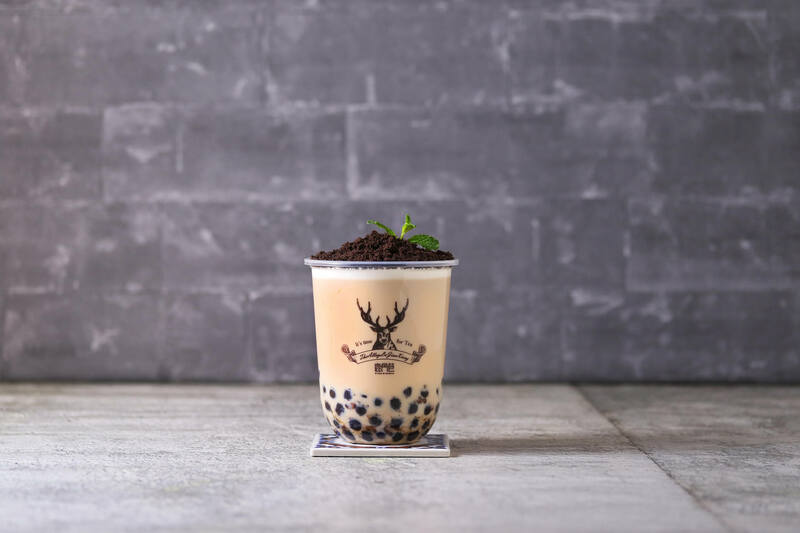 Made in the image of a bonsai tree with Assam tea and topped with chocolate chips and fresh mint. This one is both visually stunning and tasty. 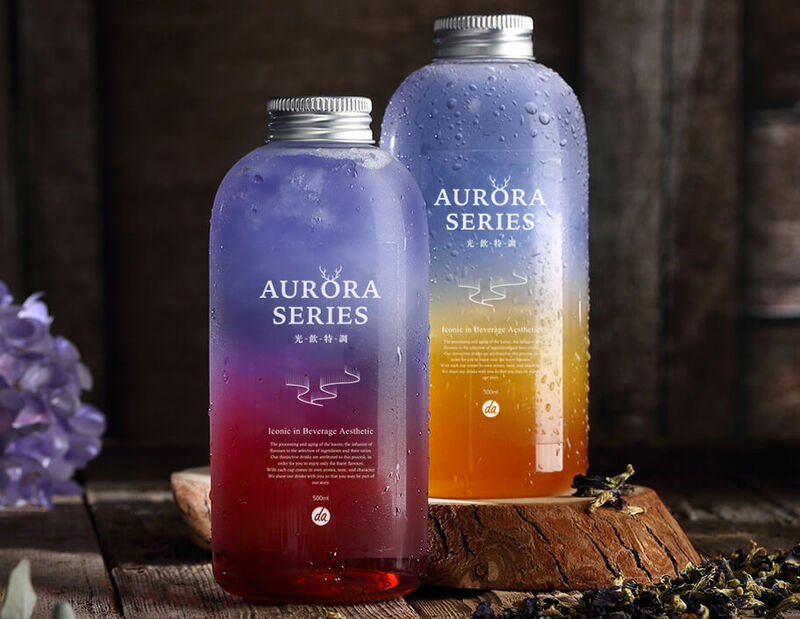 A range of other teas and drinks will be sold too including the Aurora Series, Lemon Green Tea and more. 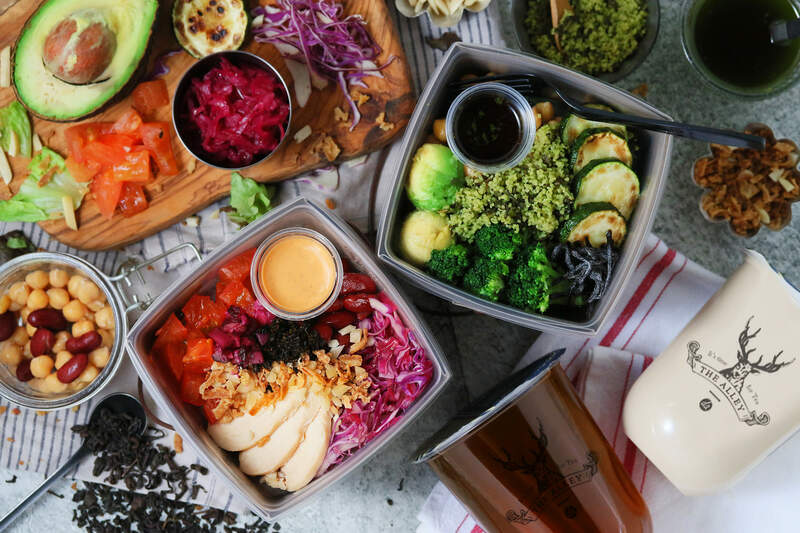 THE ALLEY doesn’t just serve tea either―they have a gorgeous and colourful salad too made using tea leaves as well as grilled bread, chewy steamed muffins, and more. If you’re ever in Fukuoka then be sure to stop by the new THE ALLEY branch!